Developers received a slight update to the third beta of macOS 10.14 Mojave today, following the original beta three last week, and Monday's public release of macOS 10.13.6. Apple has released the second public beta for iOS 12, providing testers willing to try out the next-generation iPhone and iPad operating system on their devices ahead of this fall's launch. Apple has pushed out the fifth developer betas of iOS 11.4.1 and macOS High Sierra 10.13.6, one week after the previous beta batch was provided for testing ahead of a public release expected this summer. 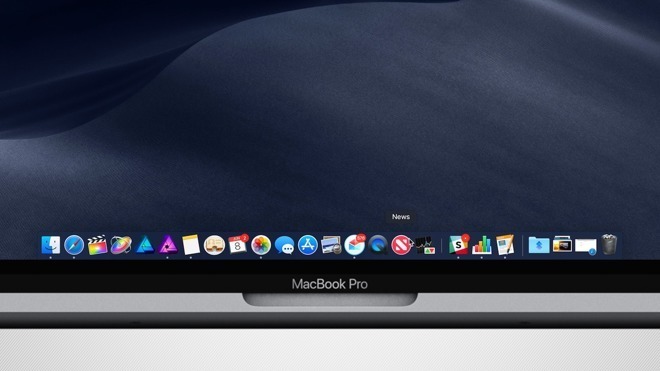 Apple has released its first beta of macOS 10.14 Mojave for testing by the public, one day after similar releases for iOS 12 and tvOS 12, giving Mac users prepared to install the beta their first taste of the upcoming operating system update. Apple has released the third betas for iOS 11.4.1 and tvOS 11.4.1 to developers for testing, one week after the second betas were issued, with the shorter time between betas suggesting Apple is nearing a full release of the updates. As iOS 11.4 gets closer to its eventual release, fewer and fewer new features make an appearance in each iterative beta. The third incarnation of iOS 11.4 beta contains only two real user-facing differences worth exploring, relating to volume control and 3D Touch.